This page shows all reviews in alphabetical order of the books title. 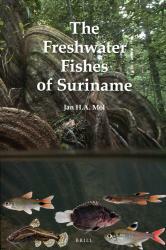 Alternatively, list in book title order. 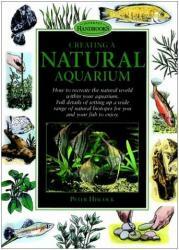 There are many books available to the aquarist and it is beyond the scope (and ken) of this site to cover them all. 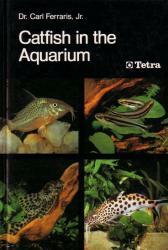 What you will find here is a range of general aquarium books and catfish only publications. 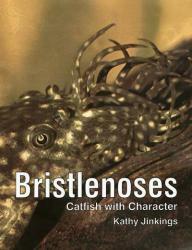 We provide personal reviews on each; nobody should judge a book by its cover! 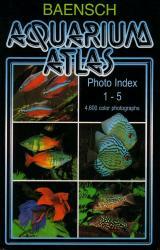 We hope this information will help if you are unable to browse through a book before purchase. On the review pages, prices quoted are in UK pounds sterling (£) and are included to provide value for money comparisons only. 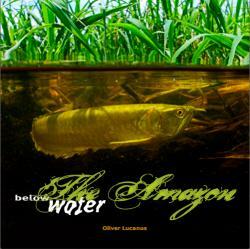 The edition column states the edition of the book reviewed and may not be the latest edition available. 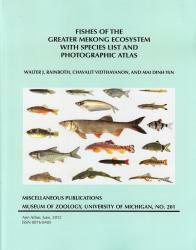 Walter J. Rainboth, Chavalit Vidthayanon, and Mai Dinh Yen (Miscellaneous Publications of the University of Michigan Museum of Zoology). 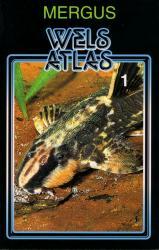 Subject: All fishes (freshwater, brackish and marine) found in the geographic area influenced by the mighty Mekong river. 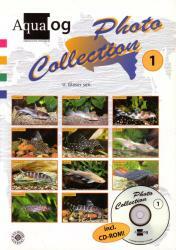 1st edition published 2012 - Read review. 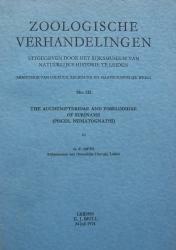 Mol, Jan H. A. (Brill). 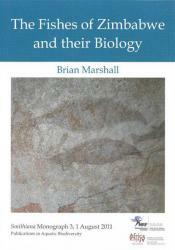 Marshall, Brian (South African Institute for Aquatic Biodiversity). 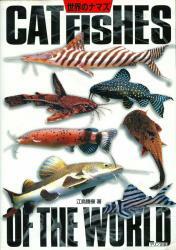 Subject: A guide to Zimbabwean fishes. Lucanus, Oliver (Panta Rhei, Germany). 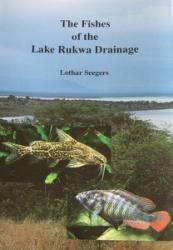 1st edition published 2009 - Read review. 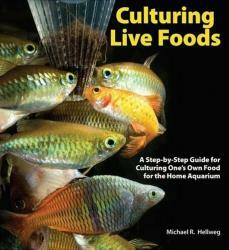 Hellweg, Michael R. (TFH Publications). 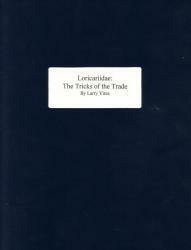 1st edition published 2008 - Read review. Dr. Lothar Seegers (Drukkerij Orientaliste, Herent, Belgium). 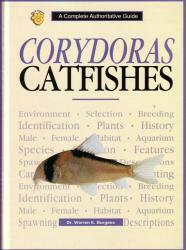 1st edition published 1996 - Read review. 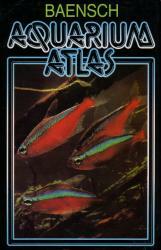 1st edition published 1984 - Read review. 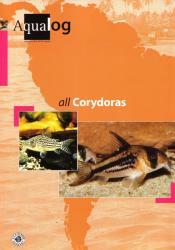 Menezes, N. A., S. H. Weitzman, O. T. Oyakawa, C. T. de Lima, R. M. C. Castro, & M. J. Weitzman (Museu de Zoologia, Universidade de São Paulo, São Paulo, Brazil). 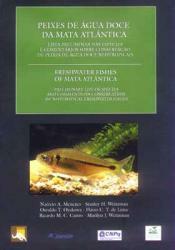 Subject: As titled, the Mata Atlântica is a strip of endangered forest on Brazil's East Coast. 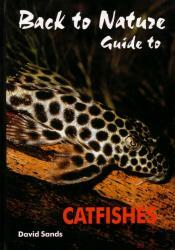 1st edition published 2007 - Read review. 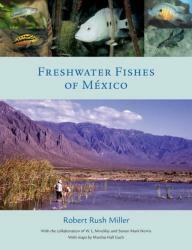 Robert Rush Miller, W. L. Minckley & Steven Mark Norris (University Of Chicago Press). 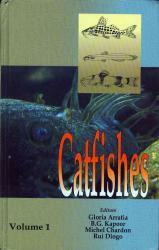 1st edition published 2006 - Read review. 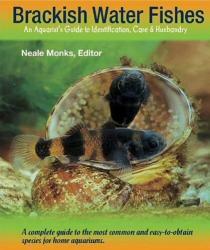 Subject: General fishkeeping info on species that live in brackish water. 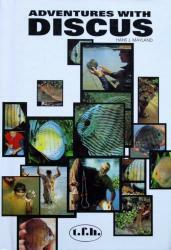 1st edition published 2000 - Read review. Mayland, H.J. 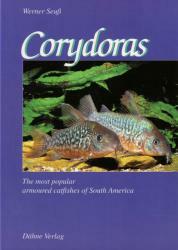 (TFH Publications1994 (English Translation)). 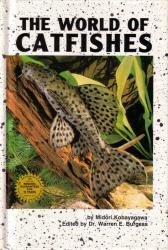 1st edition published 1994 - Read review. 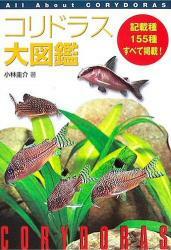 Subject: In English, the title means "Aquarium fish encyclopedia". 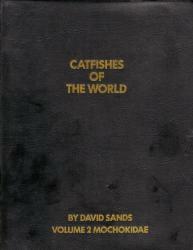 1st edition published 1968 - Read review. 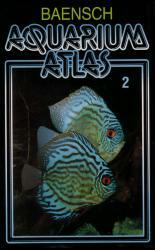 2nd edition published 2001 - Read review. 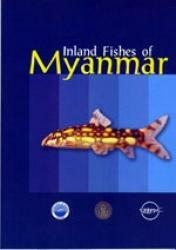 Chavalit Vidthayanon, Apichart Termvidchakorn, Myint Pe (SEAFDEC). 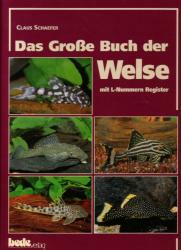 Hans A. Baensch and Hans-Georg Evers (Mergus). 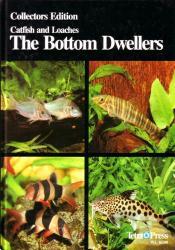 1st edition published 2002 - Read review. Hans A. Baensch & Dr. Gero W. Fischer (Mergus). 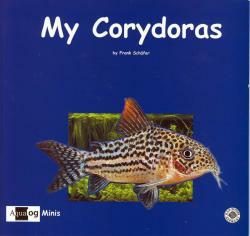 1st edition published 1998 - Read review. 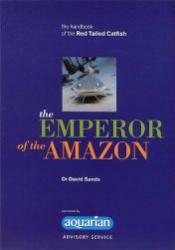 1st edition published 1990 - Read review. 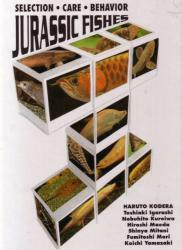 Haruto Kodera & Others (TFH Publications). Dr David M. Schleser (Barron's). 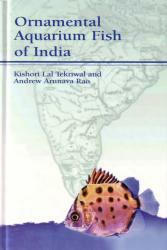 K. L. Tekriwal & A. 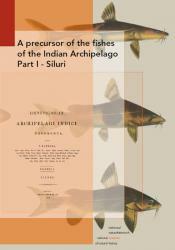 A. Rao (TFH Publications). 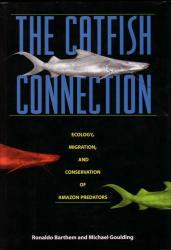 1st edition published 1999 - Read review. Gina Sandford and Richard Crow (Salamander Books). 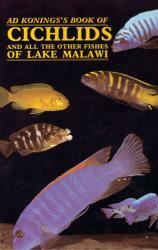 1st edition published 1991 - Read review. 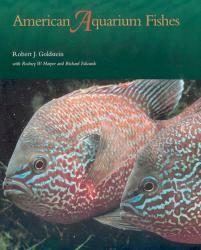 Goldstein, Robert J. with Harper,Rodney W. and Edwards, Richard (Texas A&M University Press). Dr Rudiger Riehl & Hans A. Baensh (Mergus). 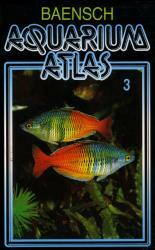 3rd edition published 1991 - Read review. 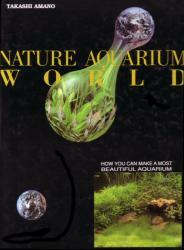 1st edition published 1993 - Read review. 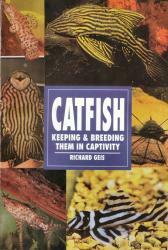 1st edition published 1997 - Read review. 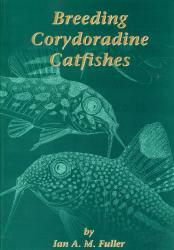 1st edition published 1995 - Read review. Ian A. M. Fuller (Ian Fuller Enterprises). 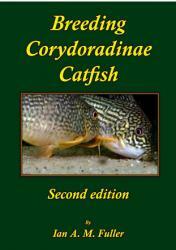 2nd edition published 2012 - Read review. 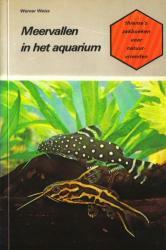 Bleeker P., M. J. P. van Oijen, G. M. P. Loots, F. J. G. van Limburg (Naturalis Biodiversity Center). Ian A. M. Fuller & Hans-Georg Evers (Ian Fuller Enterprises). 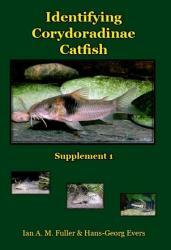 1st edition published 2011 - Read review. Dr. Lothar Seegers (Aqualog/Tetra Verlag GmbH). 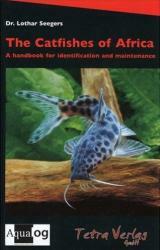 Subject: As subtitled, "a handbook for identification & maintenance"
1st edition published 1974 - Read review. 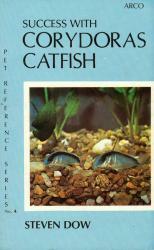 1st edition published 1975 - Read review. Dr. Jürgen Schmidt (Bede Verlag). Hans-Georg Evers and Ingo Seidel (Mergus). 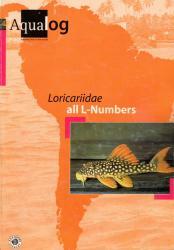 Subject: Loricarid subfamiles (Hypostominae (including Ancistrinae), Lithogeneinae and Neoplecostominae. 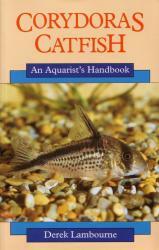 1st edition published 2005 - Read review. 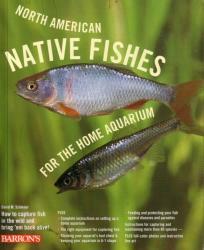 Chien-nan Li & Guggi Gu (Wiser Publications). Ferraris, C. J. Jr. (Magnolia Press). 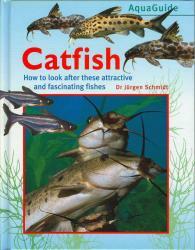 Subject: As titled, all catfishes. 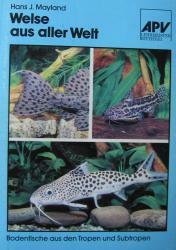 1st-4th edition published 1962 - Read review. 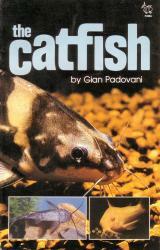 Subject: In English, the title means "Catfishes". 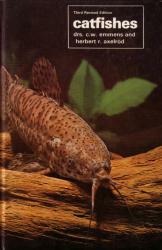 1st edition published 1980 - Read review. 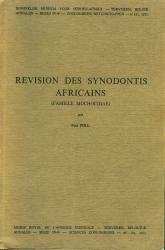 M. Poll (Musee Royal de l'Afrique Centrale)). 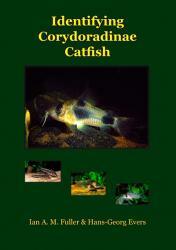 Subject: A revision of the entire Synodontis genus. 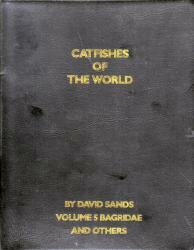 1st edition published 1971 - Read review. 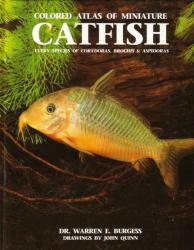 Subject: As titled, "Catfishes in the Aquarium"
Spotte, Stephen (Creative Arts Book Company). 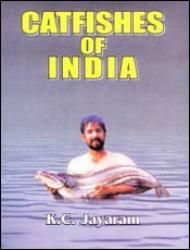 K. C. Jayaram (Narendra Publishing House). 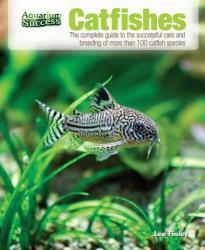 Special edition published 0 - Read review. 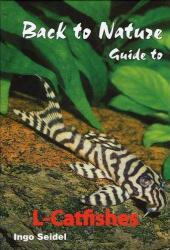 1st edition published 2001 - Read review. 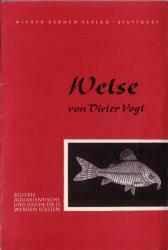 Ulrich Glaser sen. (Verlag A.C.S. GmbH). 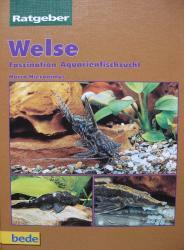 Ulrich Glaser sen. (Aqualog - Verlag A.C.S. GmbH). 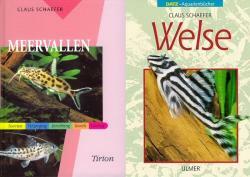 Ulrich Glaser sen., Frank Schaefer, Wolfgang Glaser (Verlag A.C.S. GmbH). Ulrich Glaser sen. and Wolfgang Glaser (Verlag A.C.S. GmbH). 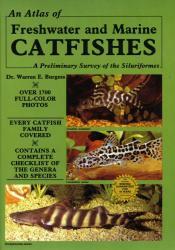 Dr Warren E. Burgess (TFH Publications). 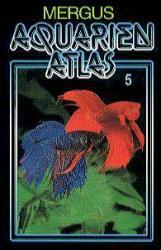 1st edition published 1992 - Read review. 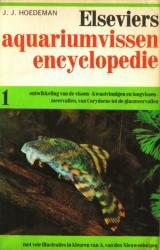 1st edition published 1989 - Read review. 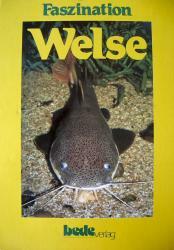 Werner Seuß (Dähne Verlag GmbH). 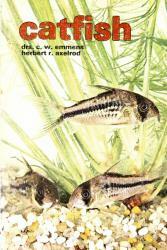 Drs CW Emmens & Herbert R Axelrod (TFH Publications). 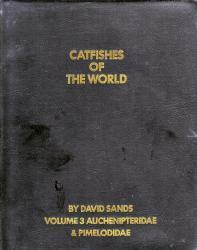 3rd edition published 1978 - Read review. 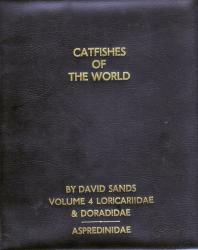 Dr David Sands (Dunure Publications). 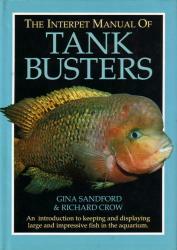 1st edition published 1983 - Read review. Erwin Schraml & Frank Schäfer (Verlag A.C.S. GmbH). 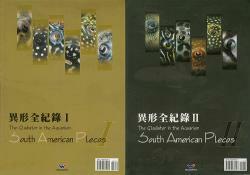 2nd edition published 2004 - Read review. Ronaldo Barthem and Michael Goulding (Colombia University Press). 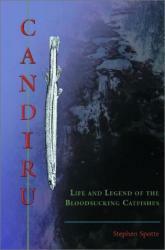 Dr David Sands (Salamander Books). 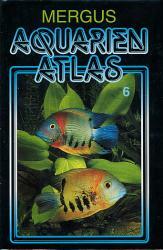 1st edition published 1986 - Read review. Rainer Stawikowski, André Werner & Ingo Seidel (DATZ). 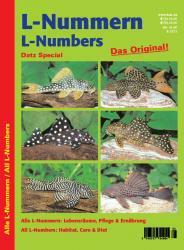 Subject: All L-numbers: habitat, care & diet. 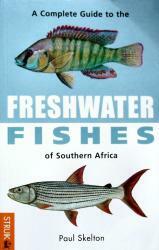 1st edition published 2004 - Read review. 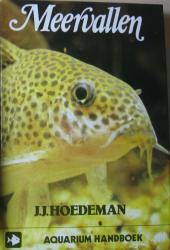 1st edition published 1988 - Read review. 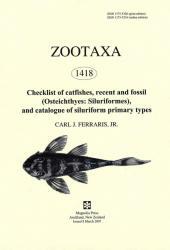 Dr Carl Ferraris, Jr. (Tetra Press). 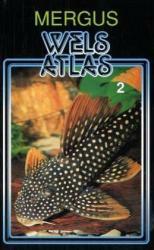 Dr David Sands (Fohrman Aquaristik AB: Sweden). 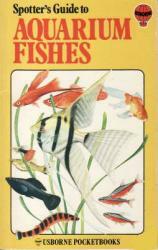 1st edition published 1985 - Read review. Gary Elson & Oliver Lucanus (Barron's). 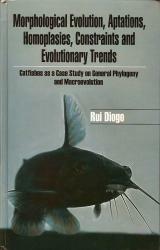 1st edition published 2003 - Read review. Ian A. M. Fuller & Hans-Georg Evers (Verlag A.C.S. GmbH). Albert J. Klee (Pet Library Ltd.). 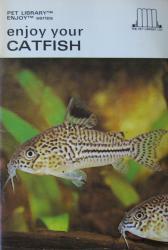 1st edition published 1967 - Read review. 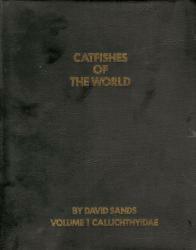 1 edition published 1977 - Read review. 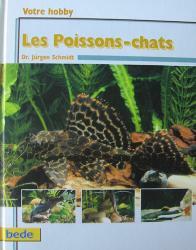 Schmidt, Dr. Jürgen (Interpet Publishing). Mayland, Hans J. 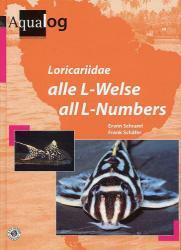 (Landbuch Verlag). 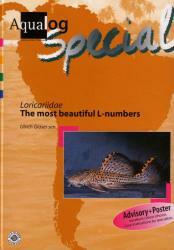 1 edition published 1991 - Read review. 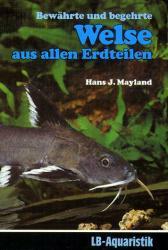 Mayland, Hans J. (APV, Minden). 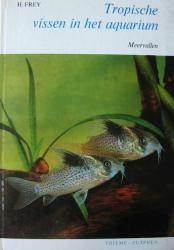 1st edition published 1987 - Read review. 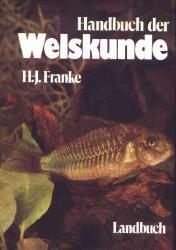 Schäfer, Frank (Verlag A.C.S. GmbH (Aqualog)). 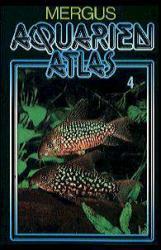 Editors: Gloria Arratia, B.G. Kapoor, michel Chardon & Rui Diogo (Science Publishers Inc.). 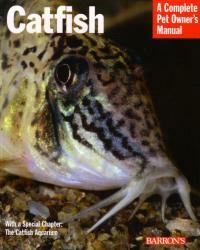 Subject: A melting pot of scientific articles covering current knowledge on varied aspects of catfish biology.